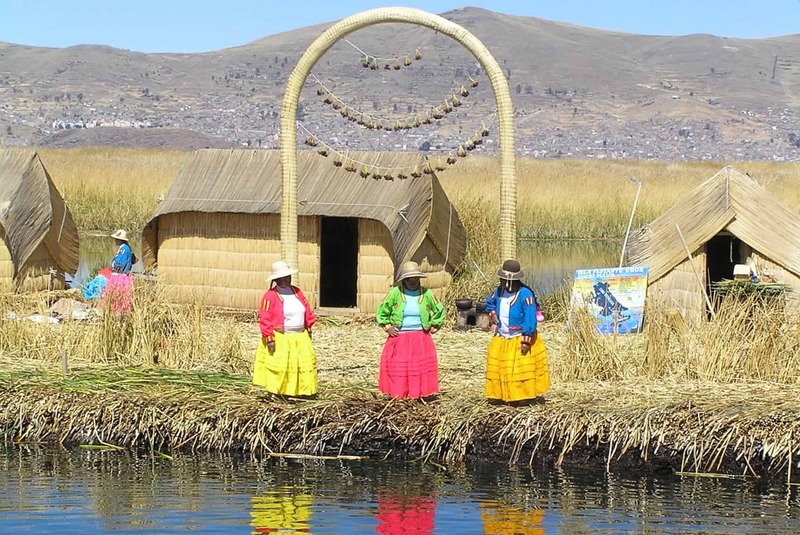 Round out your Peru adventure with a visit to the famous Lake Titicaca! Travel from Cusco to Puno by bus, stopping at important archaeological and Colonial sites along the way. 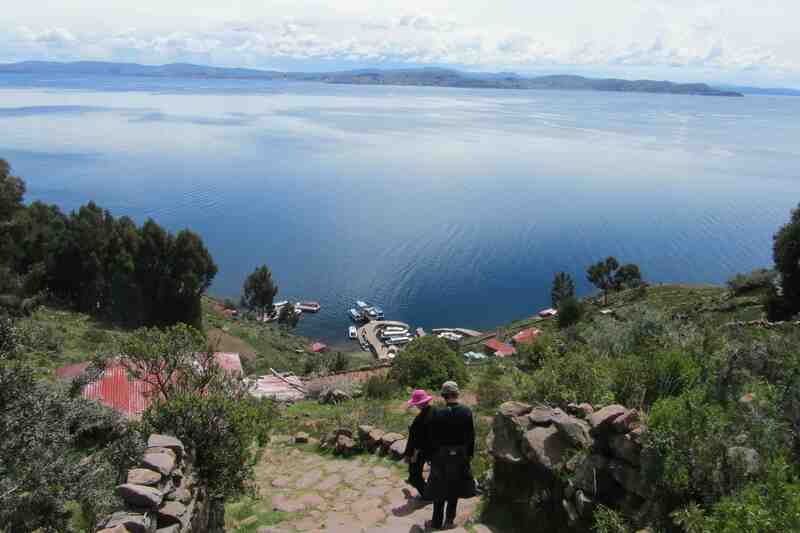 >> Read more about Puno, including what to do and our recommended Puno hotels.